Giant (50 lb.) 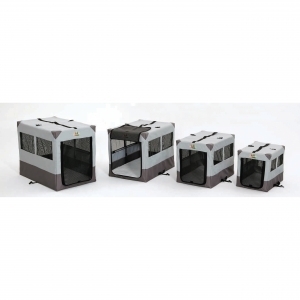 animal kennel for the confinement of your large pets. 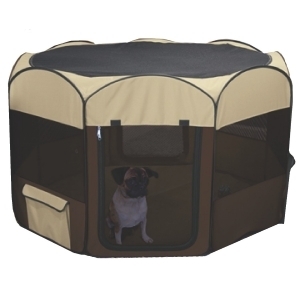 Ovation Crate W/ Up & Away Door 26x19x21 In. Up and away door conveniently slides and stows overhead, eliminating the need for additional space for hinged doors. 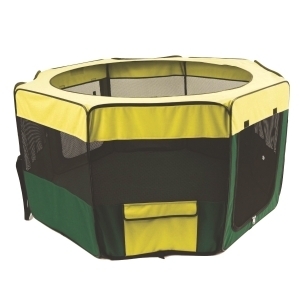 Ovation Crate W/ Up & Away Door 37x25x27 In. 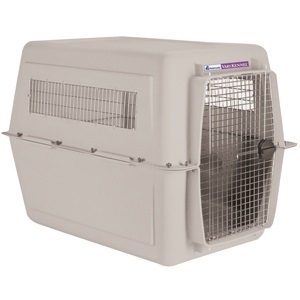 Ovation Crate W/ Up & Away Door 43x29x31 In. 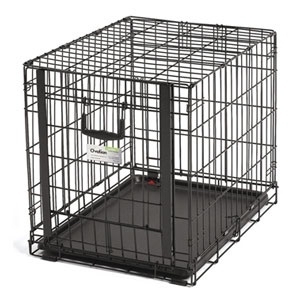 Ovation Crate W/ Up & Away Door 49x31x32 In.